Afghanistan is located at the cross-roads of many civilizations. It is the gateway to India as well as to Central Asia. It shares borders with Pakistan, Iran, and the Central Asian Republics of Turkmenistan, Uzbekistan and Tajikistan a volatile mix of nations in a troubled corner of the world. Historically, the country with the most interest in the region is Russia. which views Central Asia as its back yard, and the nations located within it stepping stones to the warm waters of the Arabian Sea. Seven years after Afghanistan’ s first-ever Presidential election, the increasingly besieged Government of Hamid Karzai has virtually lost credibility at home and abroad. Al Qaeda has found a new friend in the region the Tehrik-e-Taliban of Pakistan (TTP)- which has offered them a safe haven in the tribal belt of the country. The biggest risk the world faces today is the destabilizing of Pakistan, a nation of around 180 million people and in possession of over one hundred nuclear warheads. 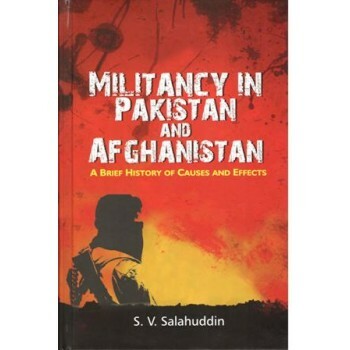 Ten years after the U.S. led coalition and the Afghan commanders it supported pushed the leadership of the Taliban and al Qaeda out of Afghanistan into Pakistan, an insurgency that includes other groups is gaining ground on both the Afghan and Pakistan side of the border. 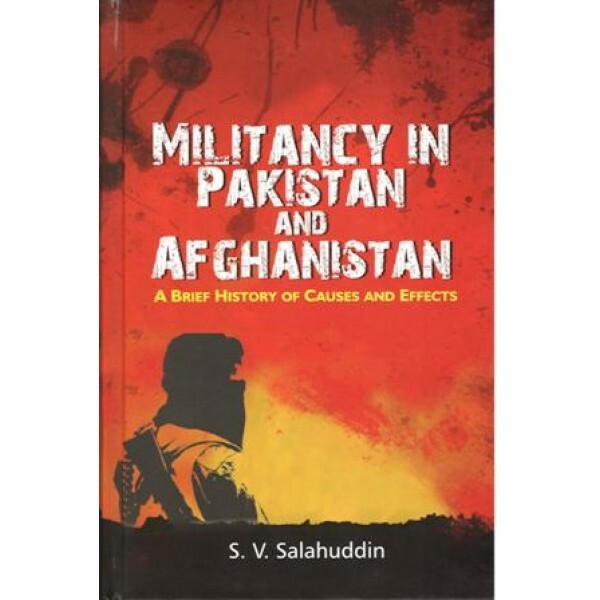 About the Author: Syod Viqar Salahuddin graduated as a Chemical Engineer from the University of New Mexico in the U.S. in 1967. He has worked in the Oil and Gas sectors with the affiliates of Exxon and Shell in South Asia and the Far East, in various assignments, which included appointments as Chief Executive Officer of an Oil Refinery and a Liquid Petroleum Gas Marketing company. He is the author of three books, Islam, Peace and Conflict, Destiny or Freewill--the Human Paradox, and The Jinxed Talisman.